My Confession of Faith & Praise! A Handbook for Believers in Christ! 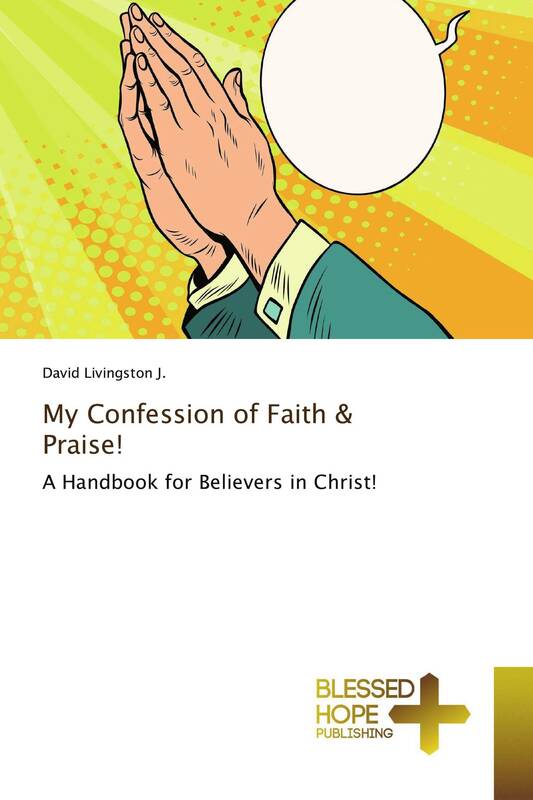 My Confession of Faith and Praise is a handbook written for the benefit of Believers all over the world. It consists of a list of Confessions and Praises that can be repeatedly used in our day to day life of prayer and meditation. It includes the Confessions made by famous authors like Pearl Coleman, Ulf Ekman, Don Gossett, and Ian Andrews. Confessions under the title My Position in Christ is written by the Author. He has also included a section for knowing and praising God, who revealed Himself in three different personalities - God the Father, God the Son and God the Holy Spirit, from the creation of the World.